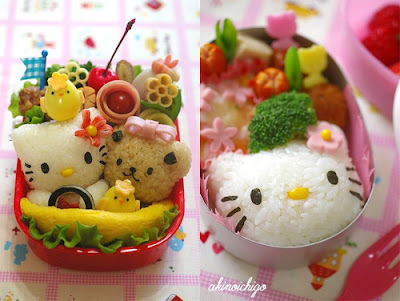 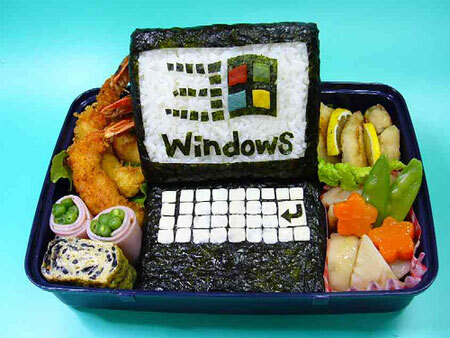 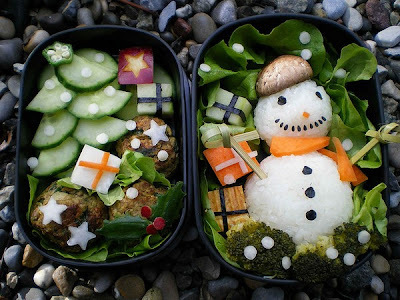 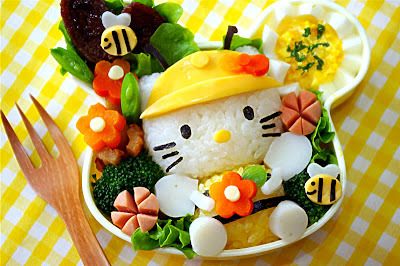 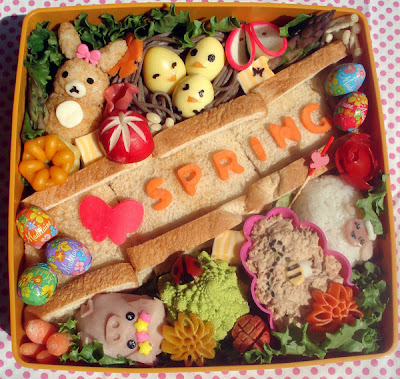 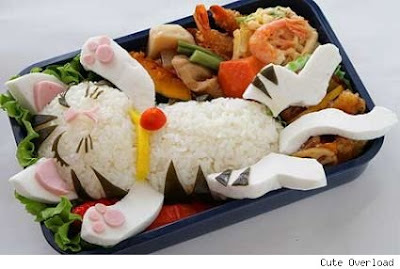 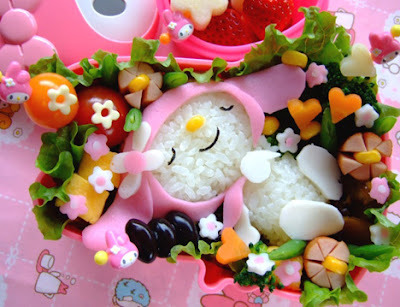 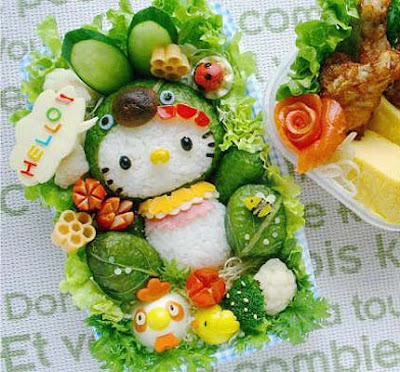 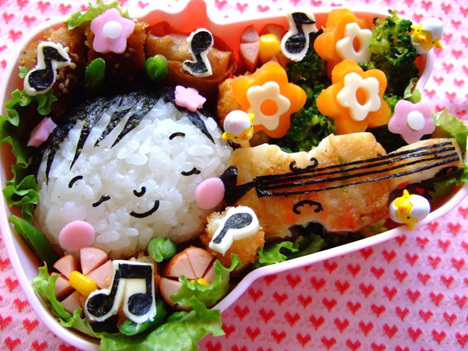 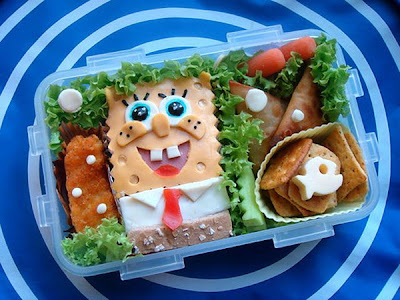 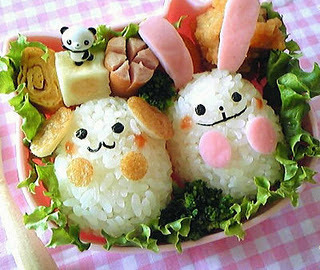 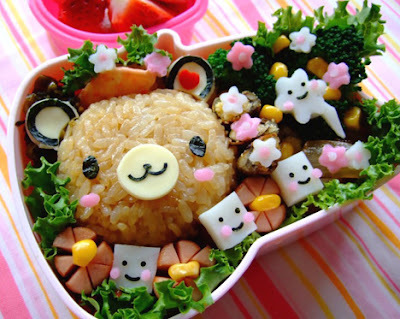 Bento is a Japanese lunch meal prepared by a loving mother or wife. 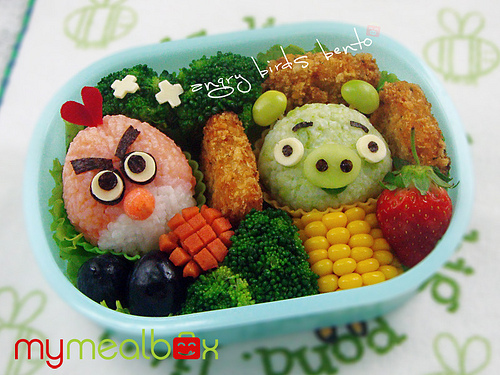 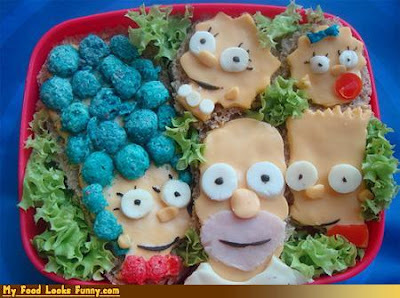 Often depicting cartoon characters or other popular motifs. 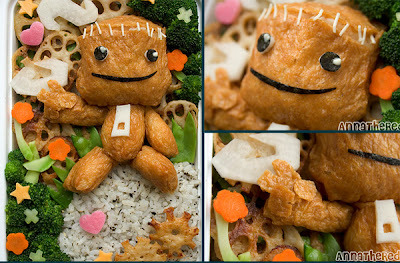 Adored by children and teenagers. 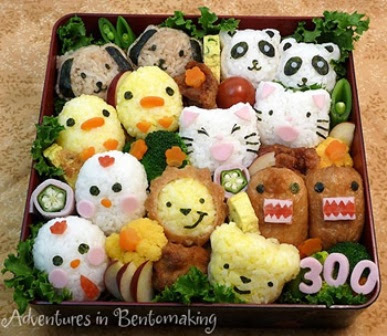 Who would not want to open such a treasure box in the middle of a busy day and enjoy the envious glances of rolls eaters.